Every beginning photographer needs to master a few concepts before he can start taking good photos. The most important among them are aperture, shutter speed, and ISO. Knowing how each of these concepts affects the others distinguishes the occasional snapper from the aspiring photographer. Of course, even a perfectly exposed and sharp photograph can appear dull if its composition is not interesting. 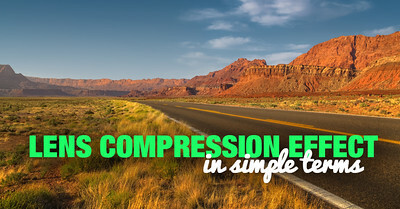 Mastering composition requires a great deal of learning and a lot of practice. Every starting photographer should first acquire some knowledge and inspiration from established artists and practitioners before coining up his own unique style. But then, even with a trained eye and a perfect combination of ISO, aperture and shutter speed, we might not achieve the desired result if our gear is not good or suitable for our purpose. So knowing what camera body and what lens to use for each creative pursuit is a prerequisite for success. Let’s say you’ve chosen the perfect gear setup (for you). You’re pretty aware of the basic composition rules and have used them numerous times in your work. 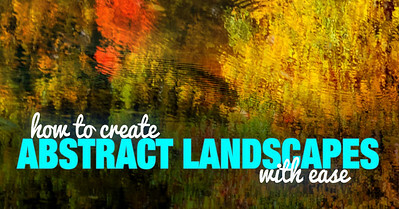 You know what effects you can achieve with a big aperture or a slow shutter speed. Are you good to go? Well, to a certain extent. You know the basics and if you make a mistake you can trace your steps back and see why it occurred. In fact, this is what I would recommend either – go outside, shoot and analyze. Learn from your mistakes. And repeat. But then there are certain things that can save you a lot of time and nerves. 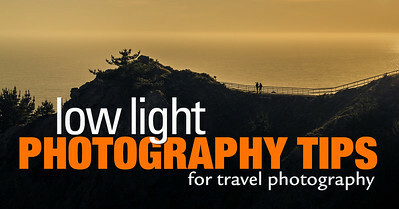 I’ve collected many of these pieces of photographic wisdom under the category Photography Tips. These are things I’ve also learned from others or discovered myself in all my years of experience as a landscape photographer. Shooting snowy scenes for example: do you know they present an extra challenge in terms of figuring out the right exposure? Or taking photos at low light – are you aware how to approach this situation in different photography genres? What makes photography difficult but also exciting are exactly those kinds of special circumstances that require extra thinking and some creativity. My goal with this collection of articles is to give you the exact steps to tackling these more complicated photographic situations. Here you will find tons of advice on how to compose and/or expose your frames in such tricky circumstances. In addition, you will learn how to take proper care of your gear. 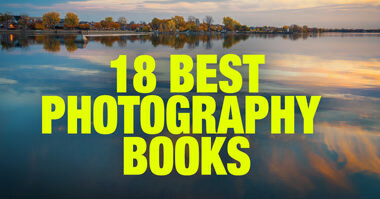 You’ll also figure out what kind of camera and/or lens you need for your specific interests. I’m more than eager to share my ideas on anything else you don’t see here. So if you need some tips you can’t find in this category or you just want to add something from your own experience, contact me. I’ll be glad to answer your questions on this website. You’re not sure which shutter speed to select for your specific photographic situation? 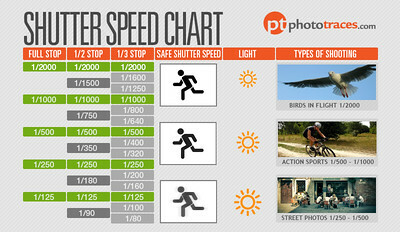 All it takes is one glance at the Shutter Speed Chart and you’re good. This article gives you the keys to reading the chart and explains why a certain shutter speed is suitable for shooting a particular object. Winter landscapes with lots of snow can be pretty tricky to shoot. And they also require a specific approach during post-production. This article gives you all the tips you’ll need to create landscapes that present the winter season in all its glory. A photograph of a turquoise sea with palm trees in the foreground is probably what comes up in your mind first when you hear the word “paradise”. 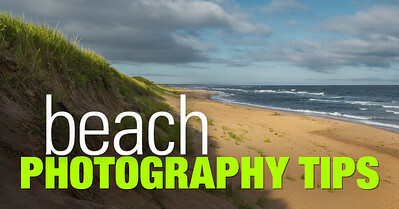 However, taking a great beach photo is not that easy. Here you will find a lot of tips that will help you with this task. 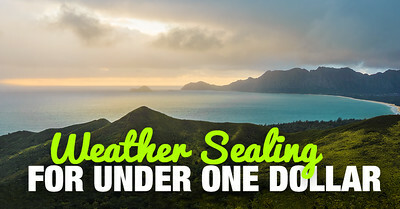 In addition, you will learn how to take care of your gear in this predominantly harsh setting. You might think you need a lot of light to take a good photograph but often that’s not true. I’ll show you what settings and gear to use in order to make the best of low light situations. I’ve included tips for different photography genres so that this article can be helpful for as many photographers as possible. There’s hardly anyone who won’t be moved by the unique color of the sky at sunset. Reproducing the beauty of nature in your photography, however, is quite difficult. 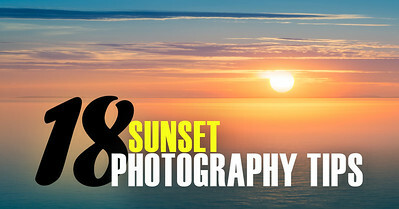 With this compilation of tips, I’ll try to make sunset photography easier for you next time. Astrophotography is neither as expensive or as complicated as you may think. And it opens up a whole new world of photographic experimentation. 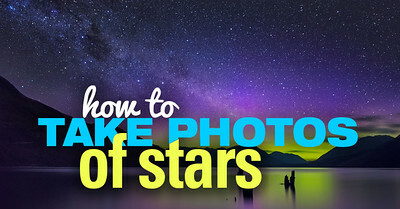 This article includes everything you need to know before you start taking photos of the stars. 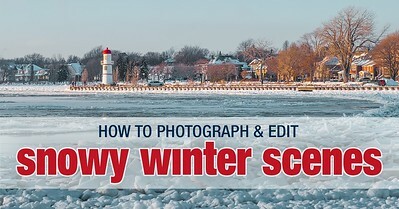 It also gives you useful tips on how to edit your night-time images. 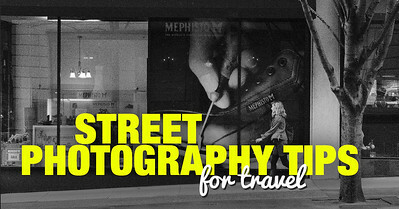 Taking great photos of strangers during your travels can be quite challenging. 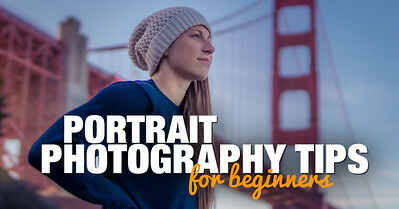 This article sums up all the basics of portrait shooting outside, giving you a few extra tips on how to approach your potential photographic subjects in a respectful way. A beautiful scene doesn’t equal a beautiful photograph. To create powerful and memorable images of the outdoors you need a combination of knowledge, proper gear and lots of practice. The tips in this article will prepare you to choose and examine your locations better, to select the right settings and to make use of different techniques to improve your photography outside. No, there’s no typo in the title of this article. After reading it, you’ll know you don’t have an excuse to stay at home in rainy weather. All it takes to protect your equipment is an item that you can find for less than a dollar. 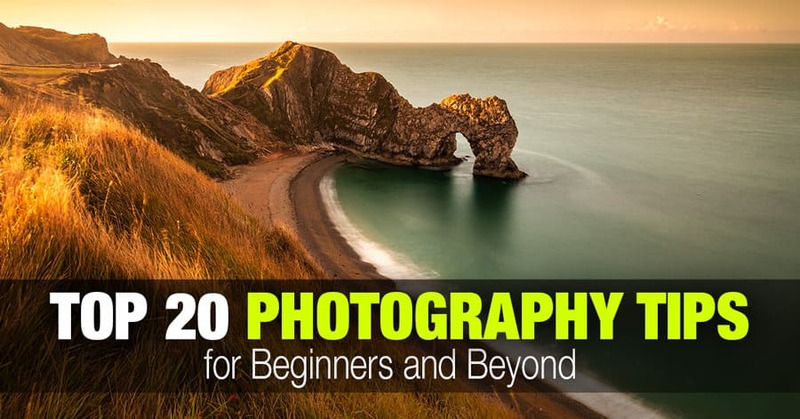 Aperture, f-stop, depth of field – a beginner might easily get lost in these terms. 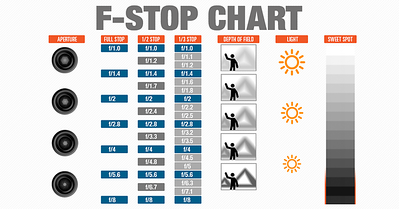 That’s why I created the F-stop Chart. In a visual way, it sums up everything you need to know about choosing the right aperture in different situations. All you need to do is print or save it and then take it with you next time you go shooting. Some landscape photographs can be easily taken for paintings. There are many ways you can achieve this abstract and very eye-pleasing look and here I’ve presented one of my favorites – photographing reflections in water. Creating long exposures in daylight normally requires an ND filter. 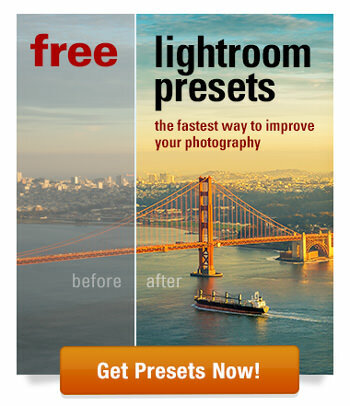 But I have found an easier and faster way to achieve smoothness in my photos. 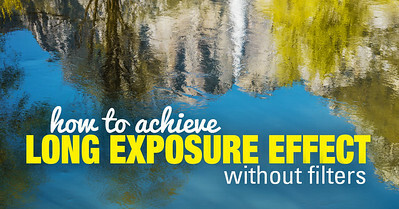 This article will give you the exact steps I take during shooting and editing to create a long exposure effect when shooting water in broad daylight. 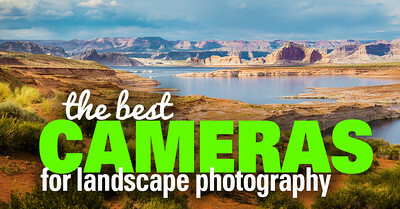 You don’t always need the most expensive camera to shoot good landscapes. This article will give you all the clues to what characteristics you need to look for when choosing your gear. 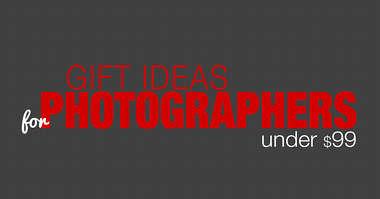 It will also give you a few model suggestions, whether you’re a mirrorless or a DSLR fan. Traditionally, landscape photographers use wide-angle lenses to fit as much from the scene as possible without getting too far from it. However, you can achieve interesting effects when shooting landscapes with a telephoto lens thanks to something called Perspective Compression. Read on to learn what it is. Street Photography is great at presenting life as it is, in all its hustle and bustle and little everyday miracles. This article will give you a few useful tips on choosing your proper gear and taking the right settings that, combined, will allow you to act fast before the spectacular moment is gone. 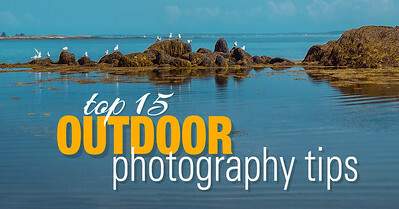 While traditional landscape images are two-dimensional, the goal of the photographer is to make them look life-like. 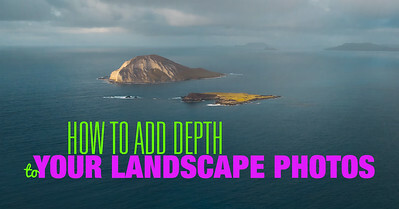 There are a number of ways you can add depth to your landscapes and this article goes through the most useful among them.